Rebadged Chrysler version of the Lancia Ypsilon. 'Classy' interior. Soft ride. Quirky and oddball looks won't be liked by everyone. 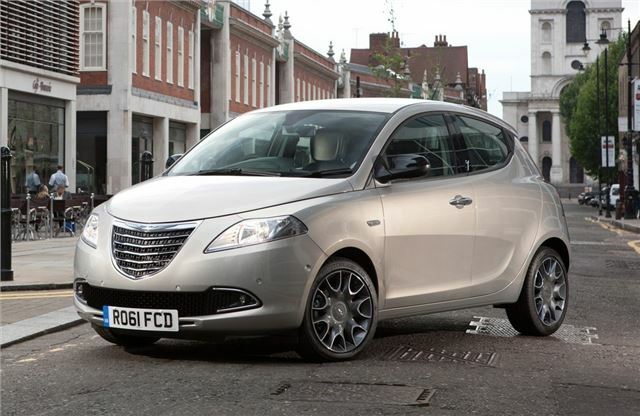 American brand Chrysler is now operated by the Fiat group, and, thanks to an empire that covers numerous platforms and models, it has the ‘oomph’ behind it to launch two new models in the UK: the Ypsilon and the Delta. Regular visitors to the continent will probably recognise these two models because they’re both sold with the Lancia badge in Europe. 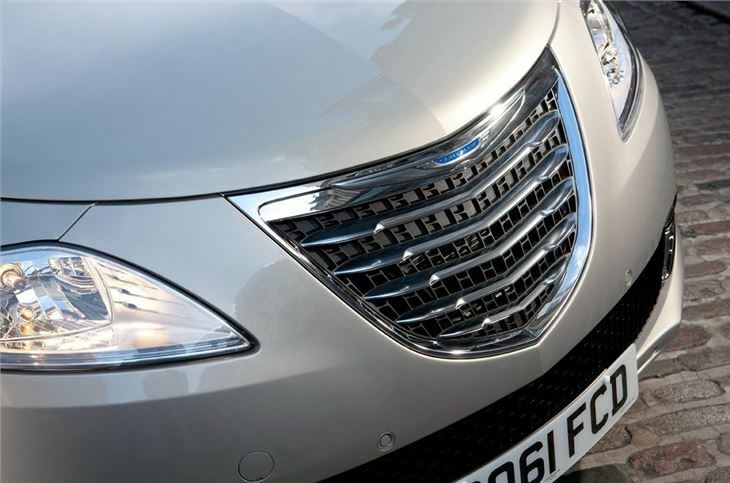 Lancia pulled out of the UK in the 90s thanks to a poor reputation for the integrity of its vehicles, and so rather than resurrect the name it has rebadged some of its models as Chryslers. 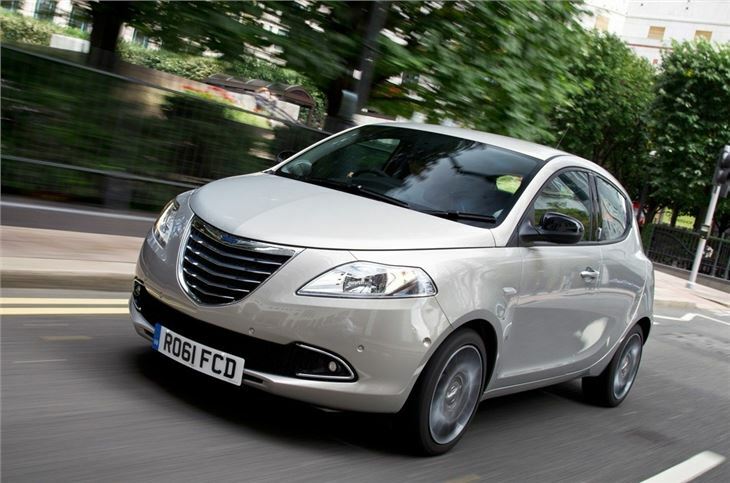 The Ypsilon is a small hatch based on the same platform as the Fiat 500, with which it shares the TwinAir, 1.2-litre FIRE and 1.3-litre MultiJet engines, the former two of which are petrol and the latter diesel. 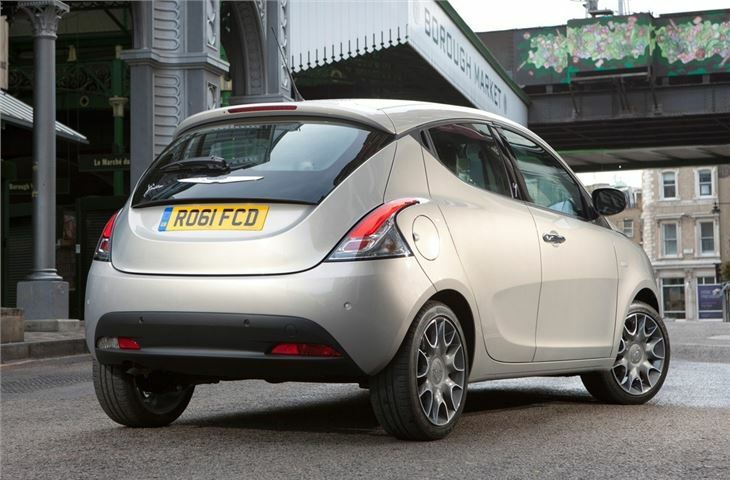 Chrysler aims to sell the Ypsilon as a luxury small car, and so there are some nifty optional extra features which don’t usually appear on such small cars, including an automatic parking system, cruise control, Blue&Me Bluetooth and a powerful suuround sound system. 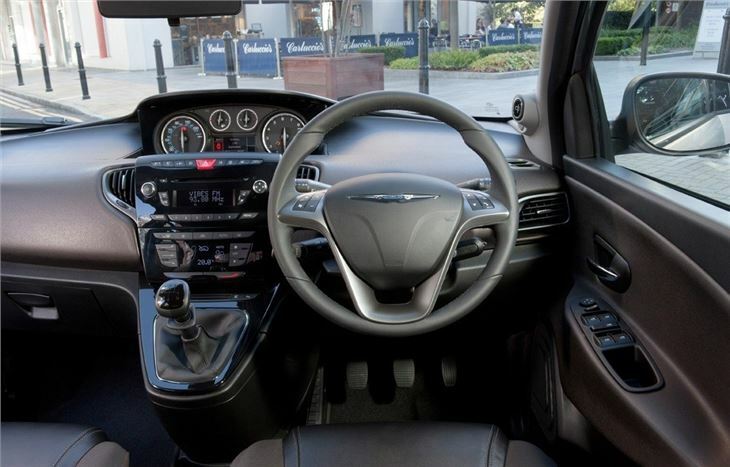 There are even leather seats on top level models. 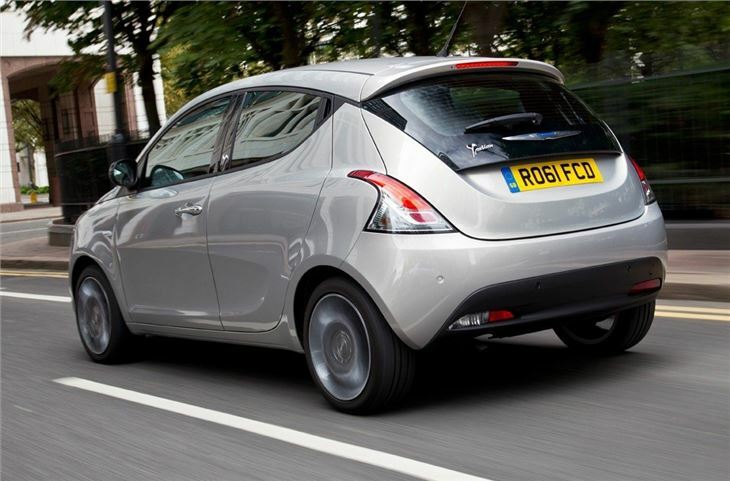 The curious styling will certainly turn heads, although the onlookers will probably stare in confusion as much as admiration – there’s nothing else styled quite like it on sale today, with the exception of its big brother, the Delta. 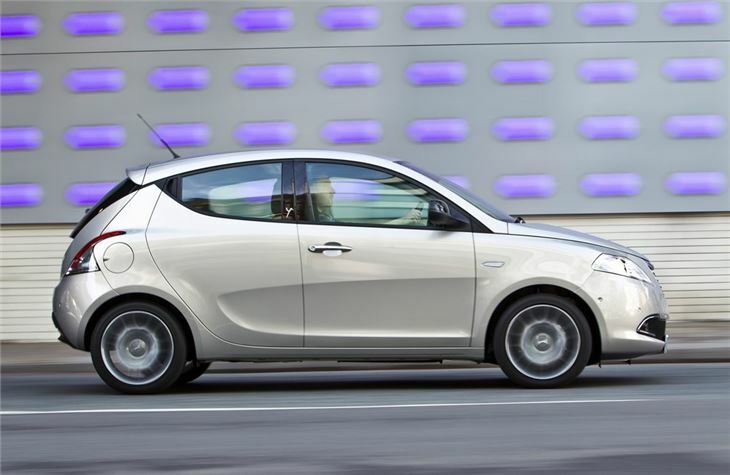 Despite the small dimensions, the Ypsilon features five doors. Customisation options are numerous, and buyers can even specify bi-colour paintwork if the striking styling isn’t enough on its own. Prices start at £10,640. Reliable car, great value, cheap to run!